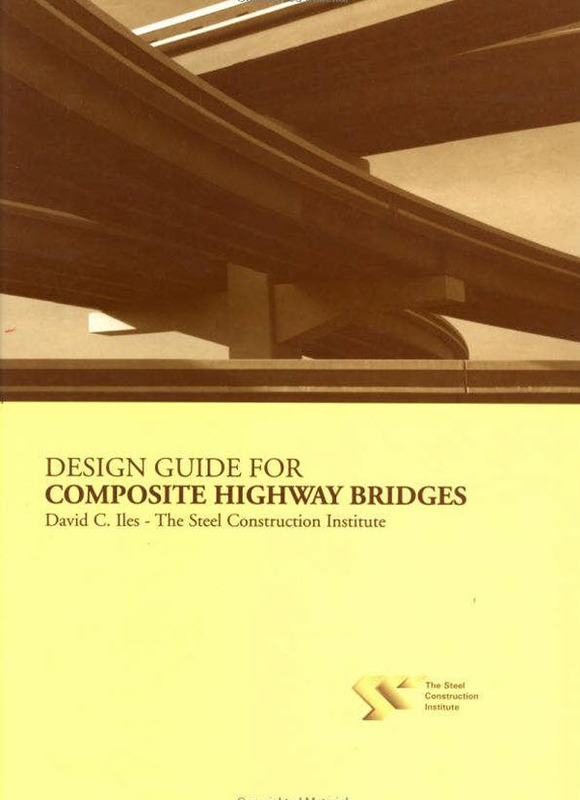 bridges of the ‘slab-on-beam’ form of construction. latest issue of BS 5400–3 Code of Practice for the design of steel bridges. in the form ‘3/9.1.2’, which means clause 9.1.2 of BS 5400–3. Wales (for Wales) and The Department for Regional Development (for Northern Ireland)]. date copies when carrying out design.